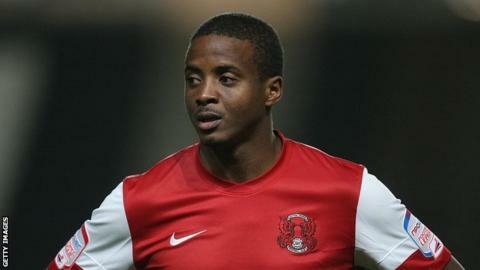 Striker Kevin Lisbie has signed a new contract with Leyton Orient, running through to the end of next season. The 34-year-old has scored 21 goals in 69 appearances for the club since joining them in September 2011. "Kevin is a huge player for us and to get his commitment moving forwards is massive," O's manager Russell Slade told the club website. "He's a class act and an excellent pro, who offers us valuable experience and quality, both on and off the pitch."